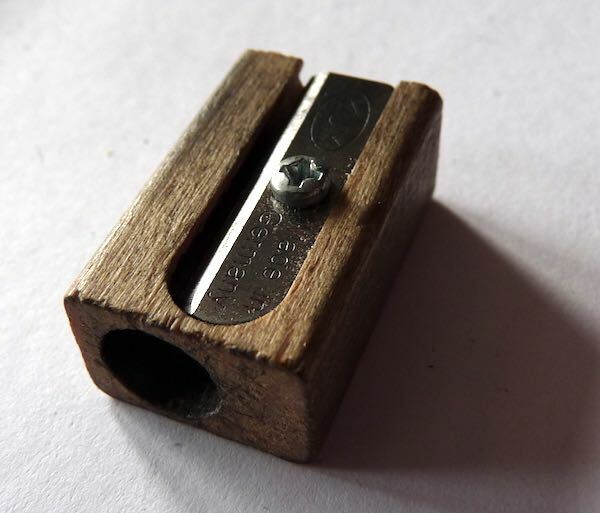 Guide to Small Handheld Pencil Sharpeners – Pens! Paper! Pencils! 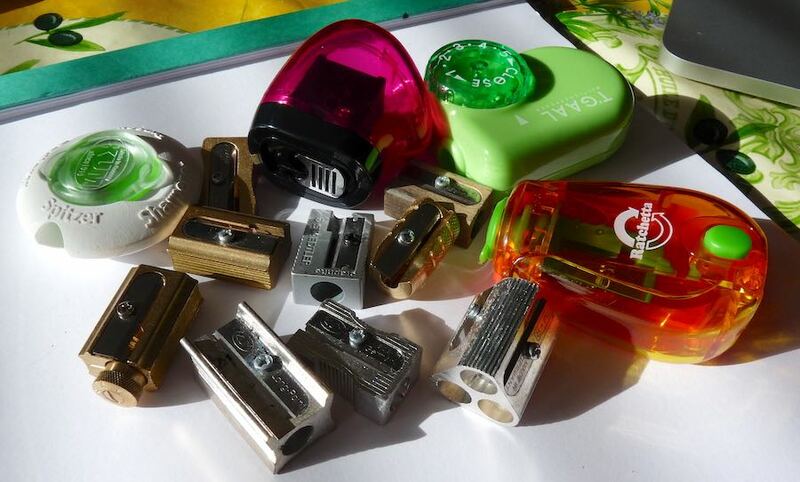 There are dozens of different sharpeners, in all shapes, sizes, materials and colours. Here I’m looking at small one-step handheld sharpeners. One-step just means you can get a finished point in one go. 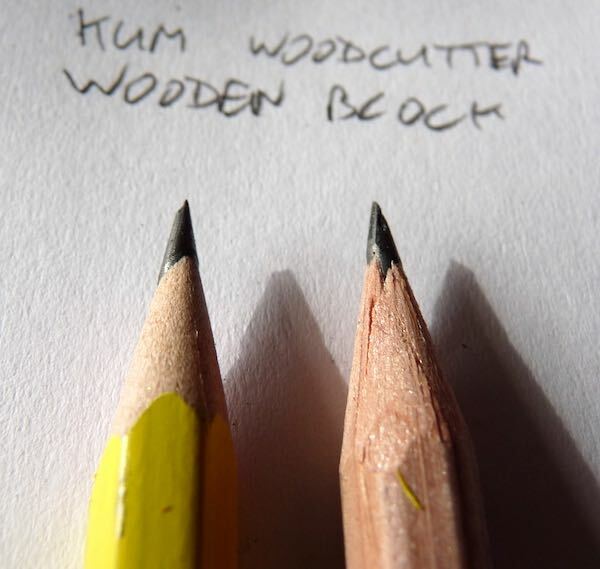 Some sharpeners are two-step: you sharpen the wood first and then the graphite, to give a long point. Handheld sharpeners are sharpeners you don’t need to attach to a desk to use. By small, I mean I’m avoiding sharpeners that come with a tub to keep the shavings in. Although a couple of the ones I’ve looking at today do hold the shavings from one or two sharpenings, they’ve all small enough to fit in a pocket. I bought all these sharpeners myself but some I was able to pick up at a discount thanks to Cult Pens’ support of the site. In these tests I used a General’s Cedar Pointe pencil, which is a lovely good quality pencil, and a Six Mile pencil, which isn’t. This pencil sharpens pencils beautifully, giving a crisp cut on even the cheap pencil. There are three steps but not a huge difference between steps 2 and 3. 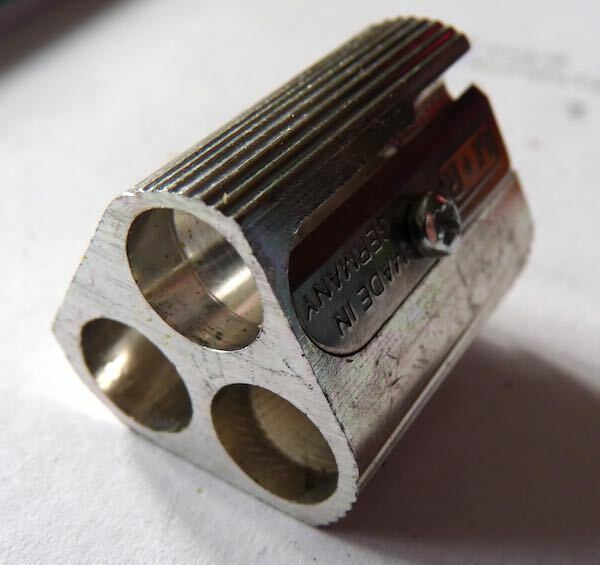 The three holes in this sharpener each sharpen in a different way. The first sharpens in the normal way and does so crisply, though not with as much authority as the DUX. The second hole only sharpens the wood, which things a very intimidating but potentially useful point. It would also be useful so when you don’t want an actual point, such as when shading. The third hole only sharpens the lead. I couldn’t think of when I might want to use this. 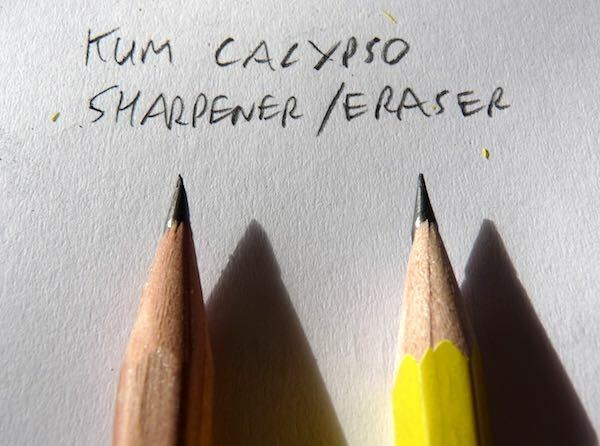 This sharpener sharpens any pencil crisply and easily. It’s heavy and solidly built. The point is good and long. 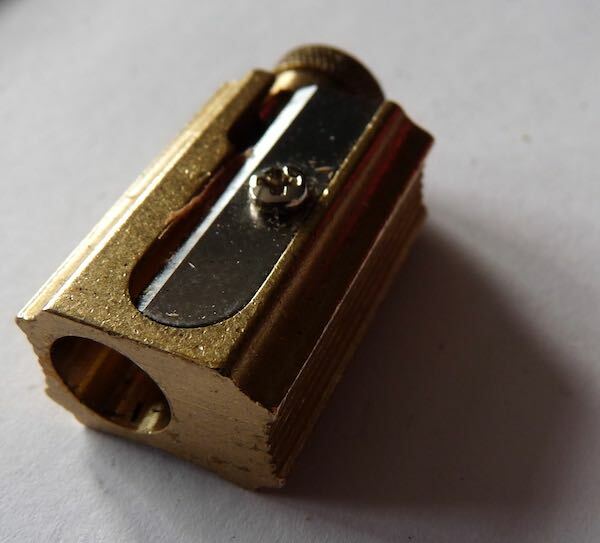 Magnesium makes for a lighter sharpener than brass but with that lightness you lose some of the reassuringly solid feel. 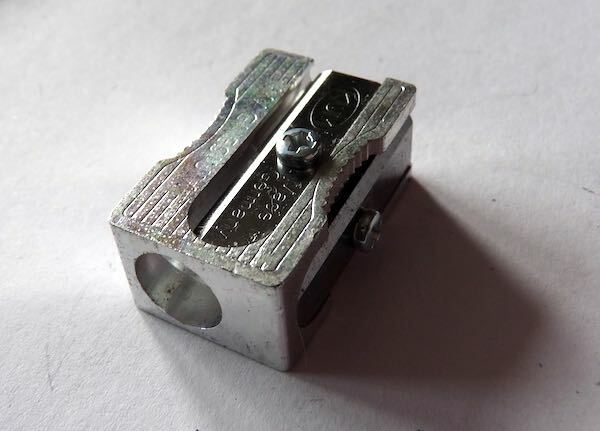 However, this is a good reliable sharpener that gives a good though quite short point. There are two spare blades screwed into one side. This is useful but makes the sharpener a little uncomfortable to grip when in use. The K1 doesn’t give the best point. 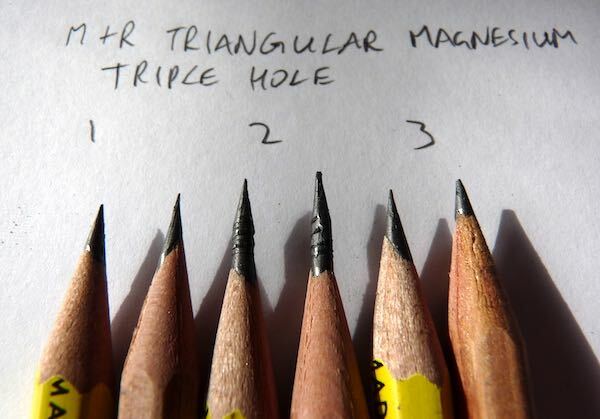 It doesn’t give a particularly crisp cut and the graphite is prone to breaking whilst being sharpened. It does hold the shavings from one sharpening whilst still being very small. This makes it very convenient for pocket carry. The hinge on the plastic lid isn’t very robust but the lid will still stay in place even if the hinge has broken. This makes a nice change from the metal and it quickly develops a graphite-ridden patina, which will either delight or disgust you. The point it gives is okay: a reasonable length but not especially crisp. The sharpening part of this combo is quite good, giving a fairly crisp cut and a reasonably long point. It will hold the shavings from one sharpening under a push-on lid. The eraser isn’t outstanding but it’s just about functional. 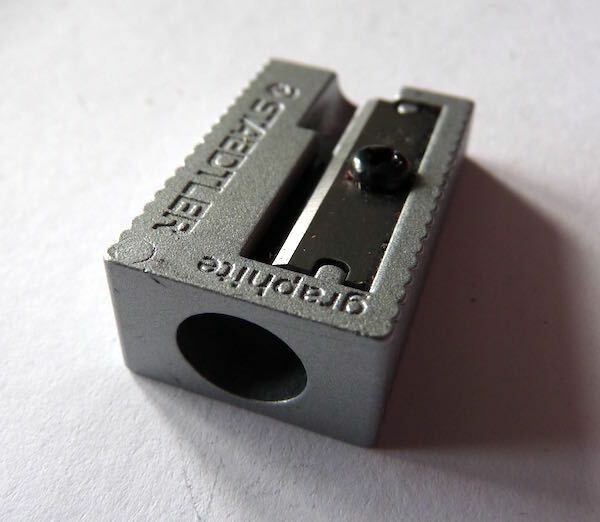 This isn’t outstanding as either a sharpener or an eraser but it’s good enough at both to be perfectly usable if you have the need to have both in one item. It’s going to get pretty grubby pretty quickly though. 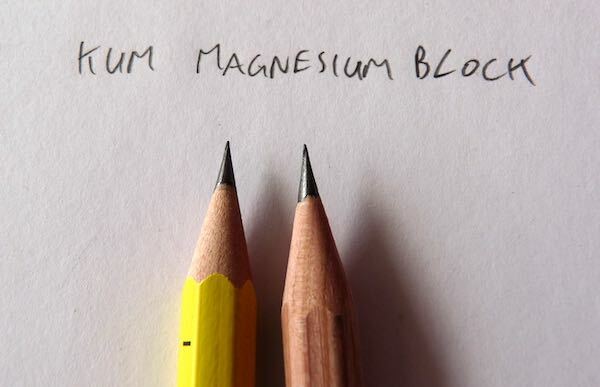 This is a magnesium sharpener that produces a particularly long point. It needs some care not to break the point while sharpening and it doesn’t always give the cleanest cut. It’s perfectly usable though and not a bad choice is a long point is important to you. 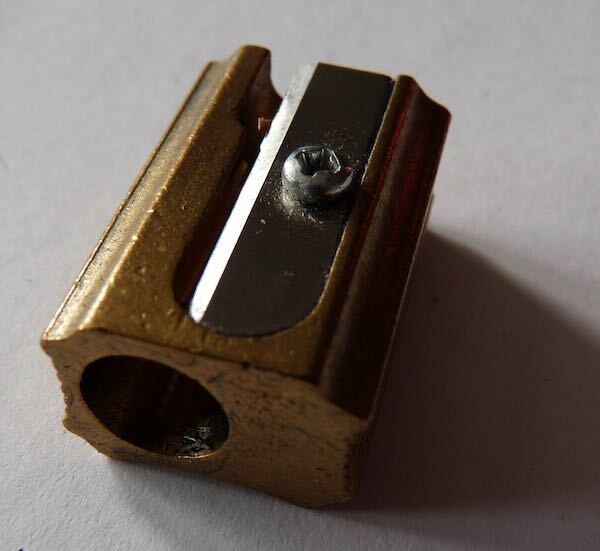 A small brass sharpener that’s easy to grip thanks to the thumb-sized recesses on each side. It gives a satisfactory point but it’s harder work to turn the pencil in this sharpener than in any of the others. 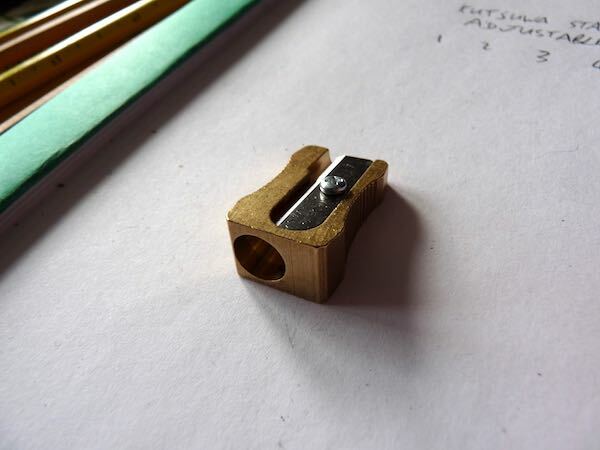 This is a cylindrical sharpener that feels very solid. Rather than being a gimmick, the shape makes the sharpener very easy to grip and use. The point is a reasonable length and the wood shaves cleanly. A crisp point of a decent length. Large enough to grip firmly. 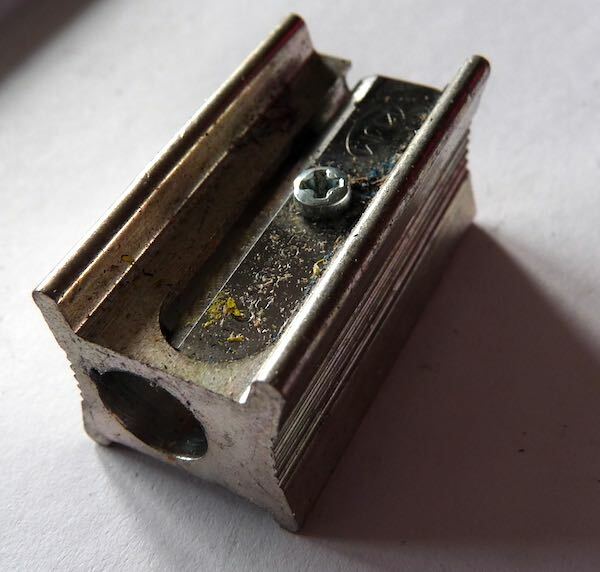 This is a suburban sharpener. Perfectly pleasant but difficult to say much about. None of these sharpeners were bad. The worst performer of the lot was the KUM Mikro but that’s actually a sharpener I use a lot because it’s so convenient to carry around. 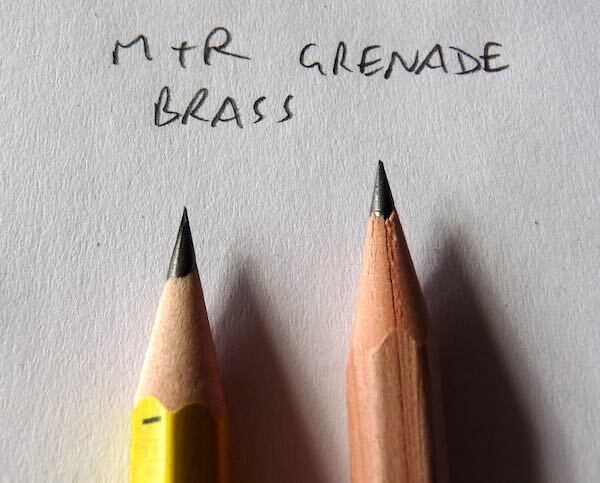 The M+R sharpeners were just a touch harder to use than the others. Now, even though I’m a puny office worker, this extra effort is comparative. 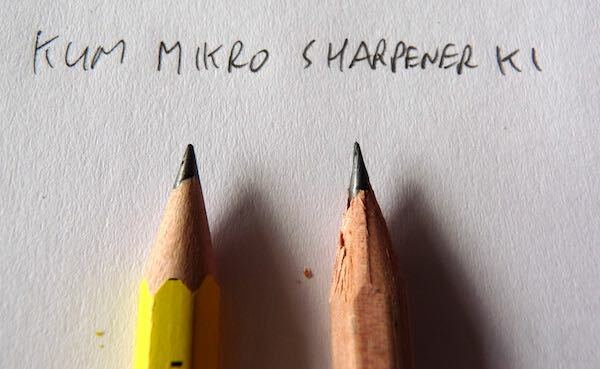 You’re not going to build any muscles using an M+R sharpener. It’s perfectly fine. 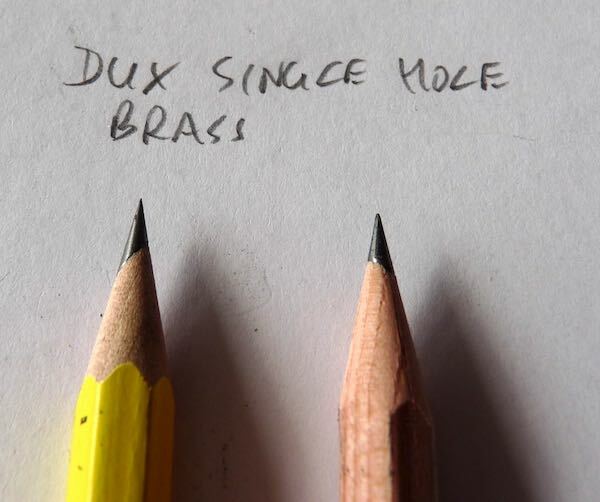 The DUX sharpeners were by far the best but also the most expensive. The adjustable one is very expensive but the variation in point that you get isn’t that great. The M+R Triangular block is a lot more flexible. I’m going to keep one of these on my desk for when I’m sketching. 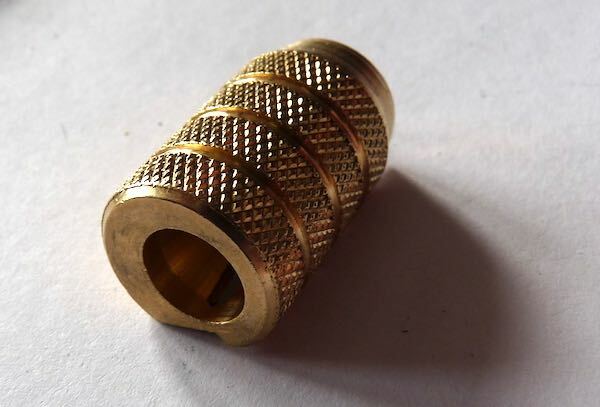 I am with you, my favorite Spitzer is the DUX Adjustable Brass and the M + R Double Hole Round Brass. Very well done your article. 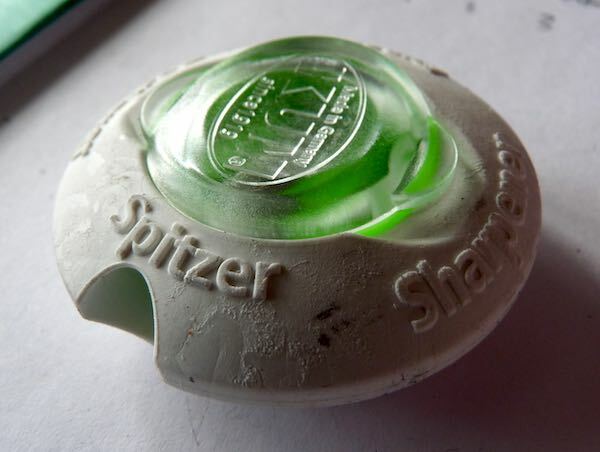 Spitzer sounds much better. Your site looks great by the way! Thanks for this! If you are going to try a few more, will you try some on colored pencils? 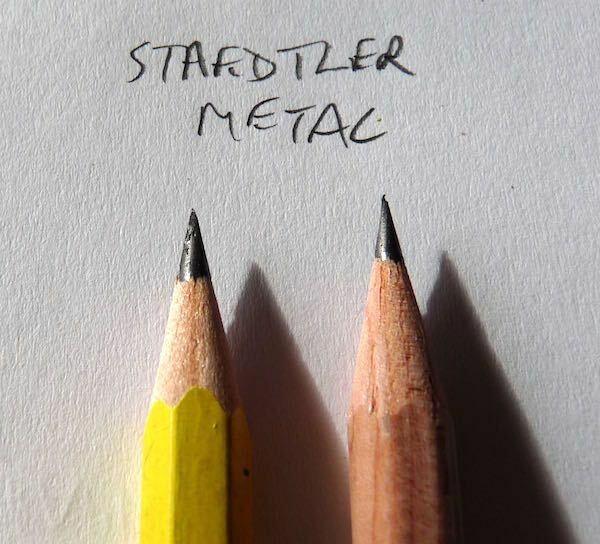 Some are a little larger in diameter than conventional pencils, which causes problems, and some have soft leads, which break easily if the blades don’t make contact properly. I’ve had a heck of a time finding a sharpener for my Caran d’Ache colored pencils. I use a knife at home, but I’d rather not carry a knife around, and I certainly can’t when I fly. Would appreciate hearing about any you come up with. Thanks. I have the 3-hole sharpener and use all three holes regularly. I use first hole for a regular point, then the second hole to expose about a 1/4″ of lead. This is useful for shading and light sketching — I have a heavy hand, so using it this way forces me to use a lighter touch. 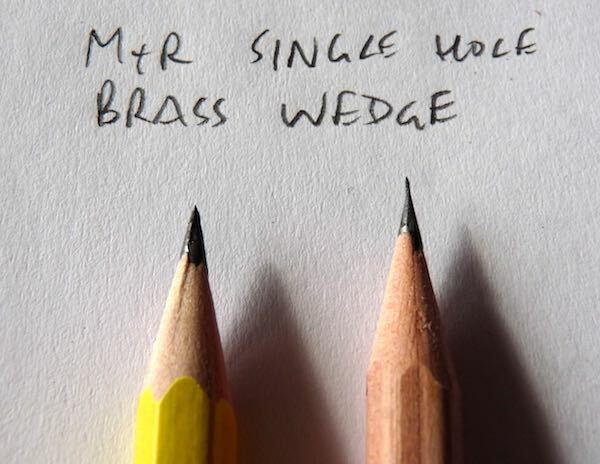 If I need the point back after sketching or shading, I use the 3rd hole to sharpen just the point without having to go through the first two holes again. Nice round-up! I’ve been using mostly the DUX Adjustable & the M&R “Grenade” lately. The DUX took me a little bit to figure out how to use properly—I kept really messing up the point before I realized I need to keep upward pressure on the pencil while sharpening. Now it makes great points! The Grenade is pretty much foolproof, great product. 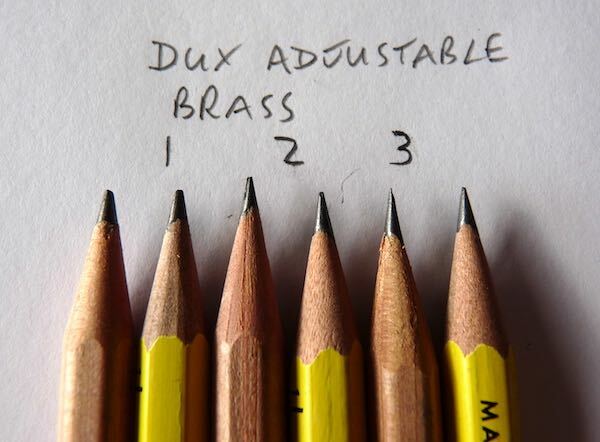 For me the adjustable DUX sharpener is worth it. 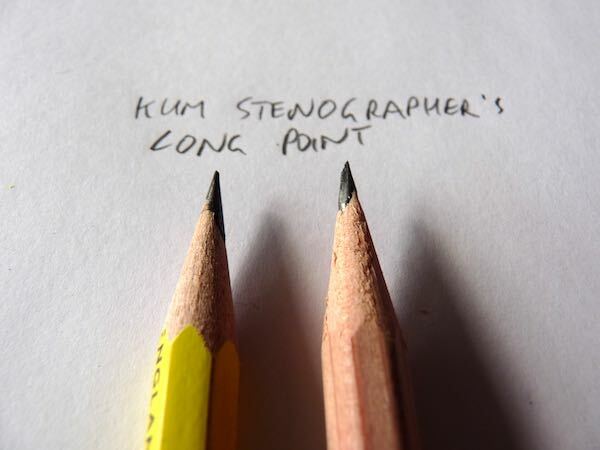 Rather than giving an annoyingly sharp point after each sharpening that either breaks or forces me to write with nearly no pressure, the middle stage gives just enough bluntness to function perfectly right after sharpening. Just like a hand crank-sharpener would. I own the sharpener with the three holes and I have gained so much use from it. I sharpen pencils, color pencils, crayons as well as charcoal with it and it does the job magnificently. I have two pocket sharpeners here. Both appear to be made of steel, not aluminum, and on the back there is a clear logo, “Rogers”, under that “West Germany”. I think I used to buy these at a local office supply place, although Office Depot may have had them also. 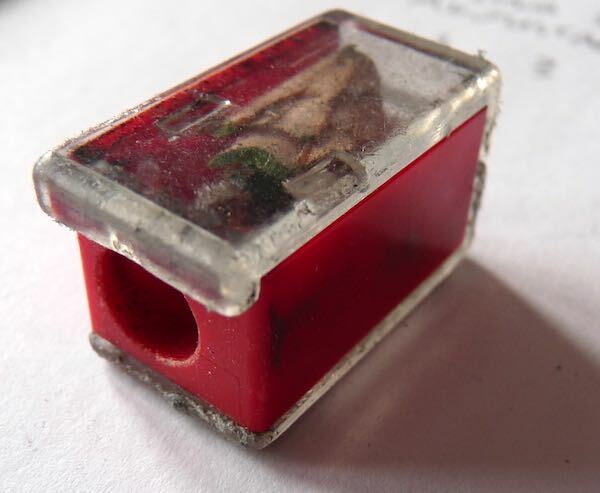 I can’t find any reference to “Rogers” online at all other than a few “Roy Rogers” pencil sharpeners on eBay. I’ve had one of these since I was a kid. I’d appreciate any leads you could provide. I’ll try to take a picture if that would provide any more clues.